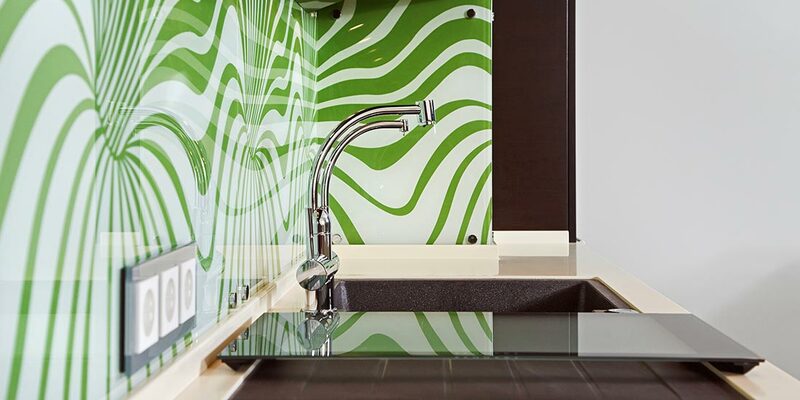 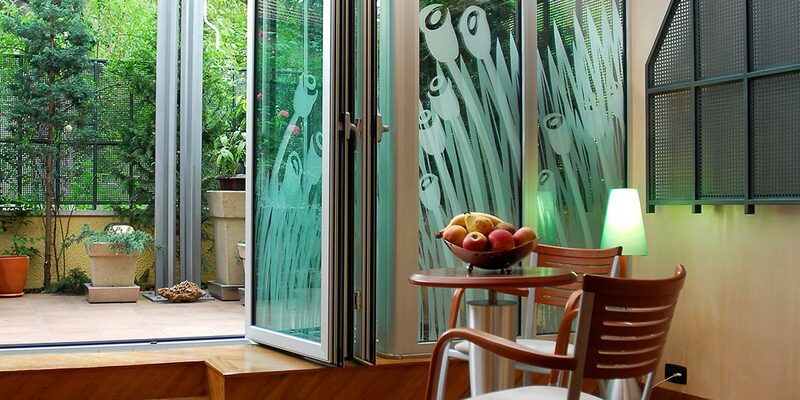 At O’Brien®, we can customise and decorate your glass to suit the interior design of your home or business. 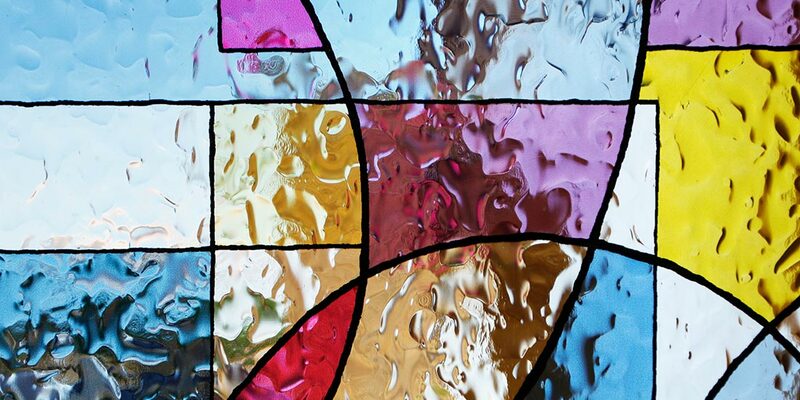 We have a huge range of decorative and designer coloured glass options to choose from, allowing you to add a personal touch to your property. 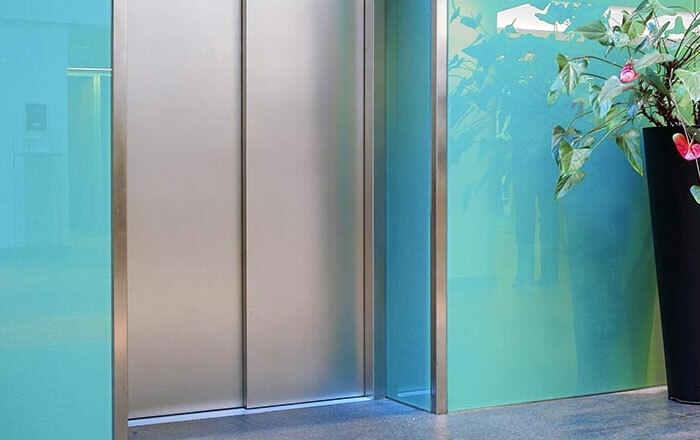 Use decorative glass to improve privacy in your home, or display your branding on your store windows or office partitions. 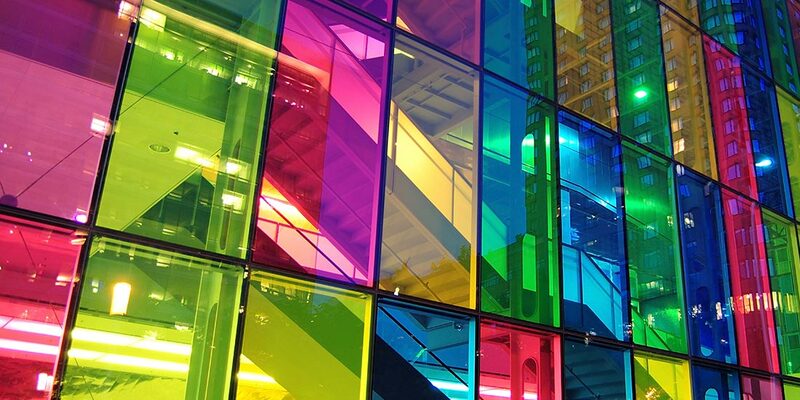 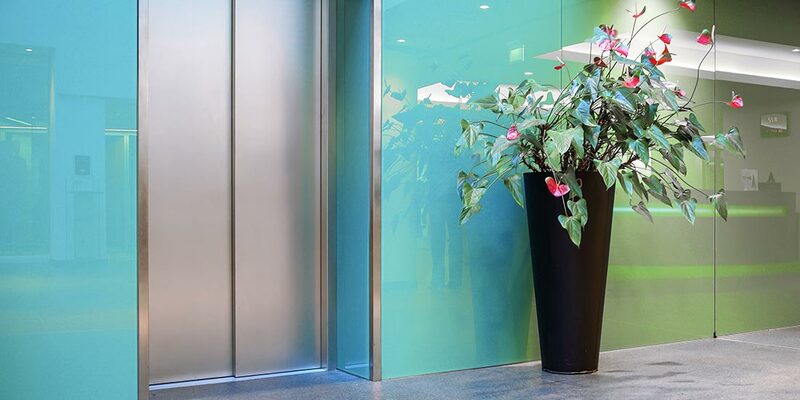 Painted, coloured and decorative glass can visually transform plain glass into something truly impressive.